In this puzzle you have to group by data based on id and Data column. Please check out the sample input values and sample expected output below. 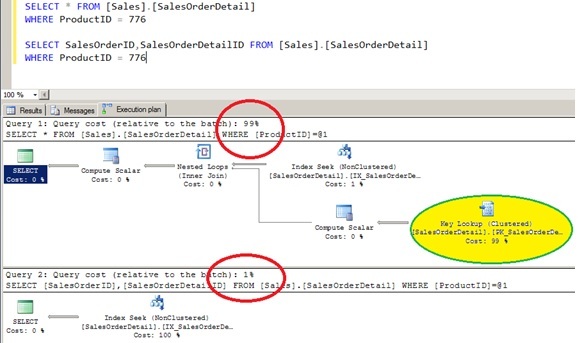 ** Note 1- ** – If you do the grouping without casting the column you will receive below error. ** Note 2- ** – You cannot use text, ntext, and image data types in group by, order and not even replace.